Andrew Ray Katnik was a beloved son, brother, husband, father, uncle, friend and anesthesiologist. He lost his battle with cancer in 2005. Those who knew him will tell you about his overwhelming kindness and constant generosity. 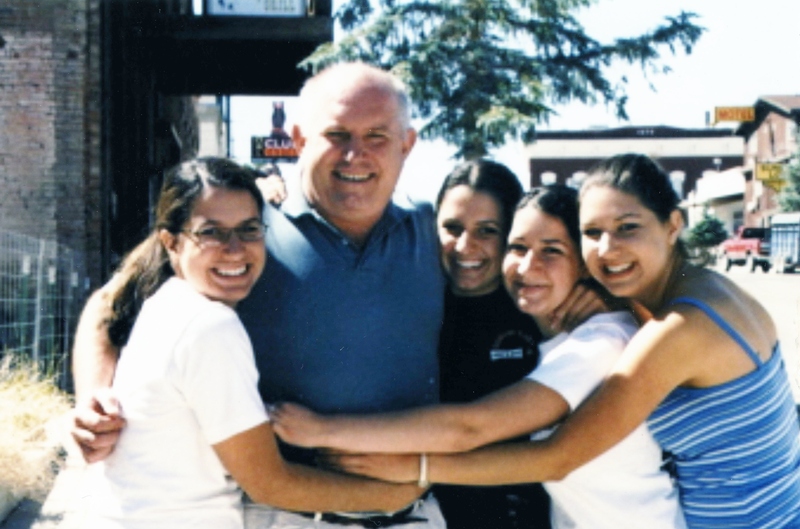 To honor his memory, the Andrew Ray Katnik Memorial Fund was started in 2009 with the mission to provide financial support to an organization in need. Whether it’s cancer treatment, food for the homeless, housing or education, each year the money is given to an important cause… one that Andrew would have supported. Past recipients include Loretto High School (RIP), the Leukemia & Lymphoma Society, Cristo Rey High School and the Sacramento Food Bank. Thank you in advance for your support of our Memorial Fund and for remembering a special man.